Between festivals and seasons of shows such as The Young and the Witless WIT began to regularly organise more informal nights at the Blue Note Bar (now the Fringe Bar). 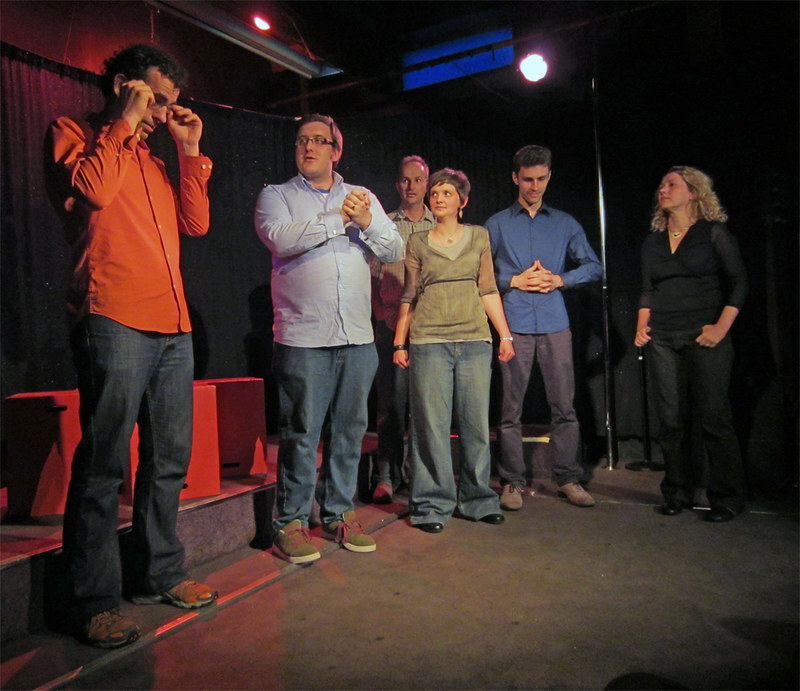 These were collectively promoted under the umbrella of Wednesdays with WIT, with the name shifting to The Improv Lounge in 2012. 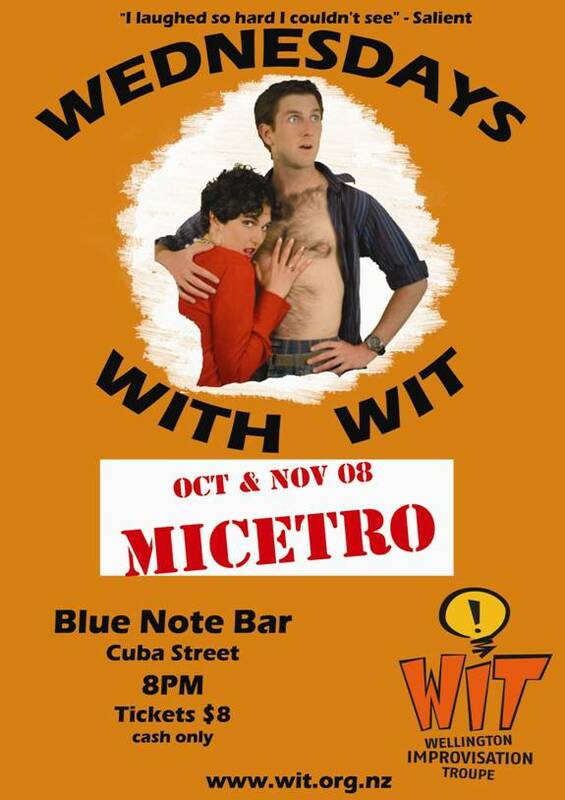 Shows in Wednesdays with WIT included many Micetros, Gorillas, House Team shows, The Improv Lab (itself an umbrella for a variety of shows) and more. 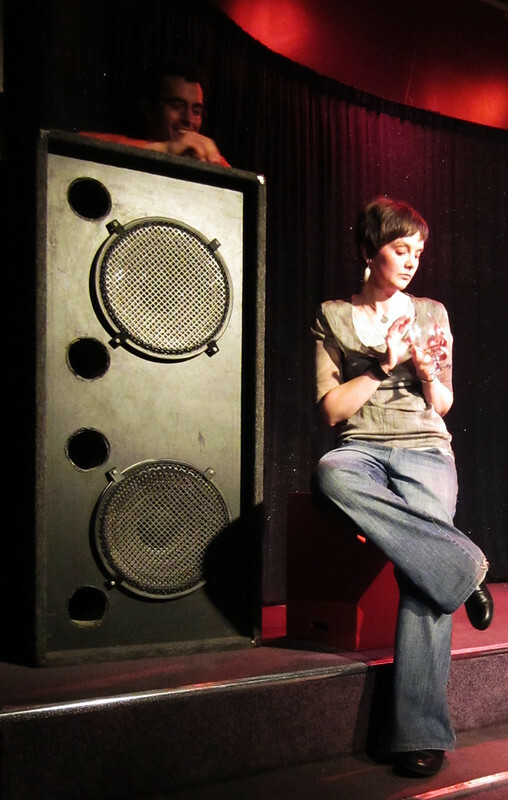 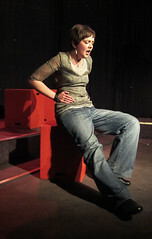 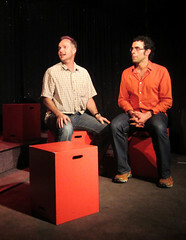 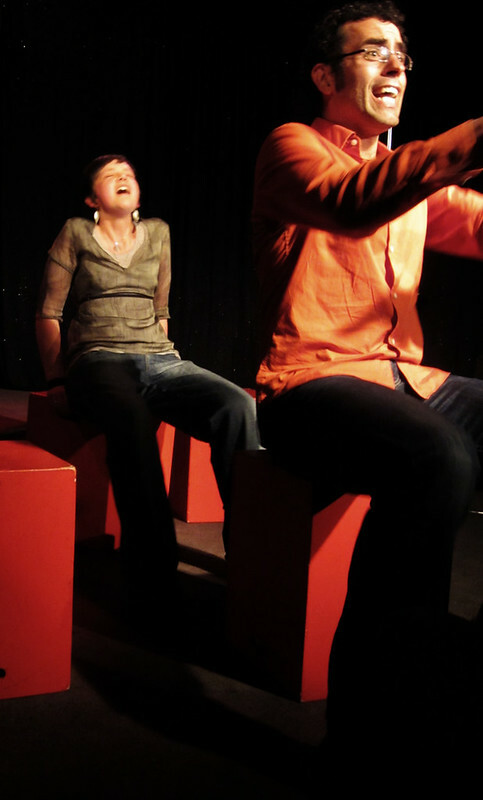 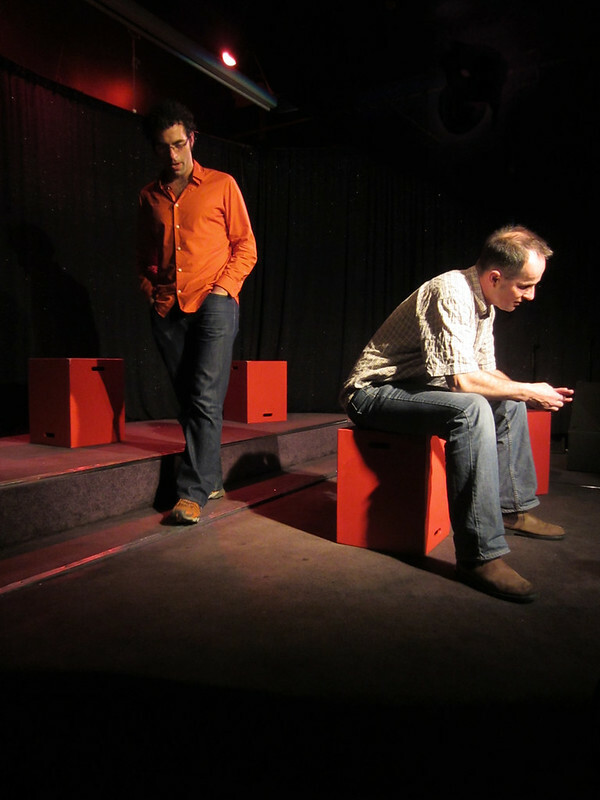 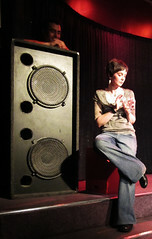 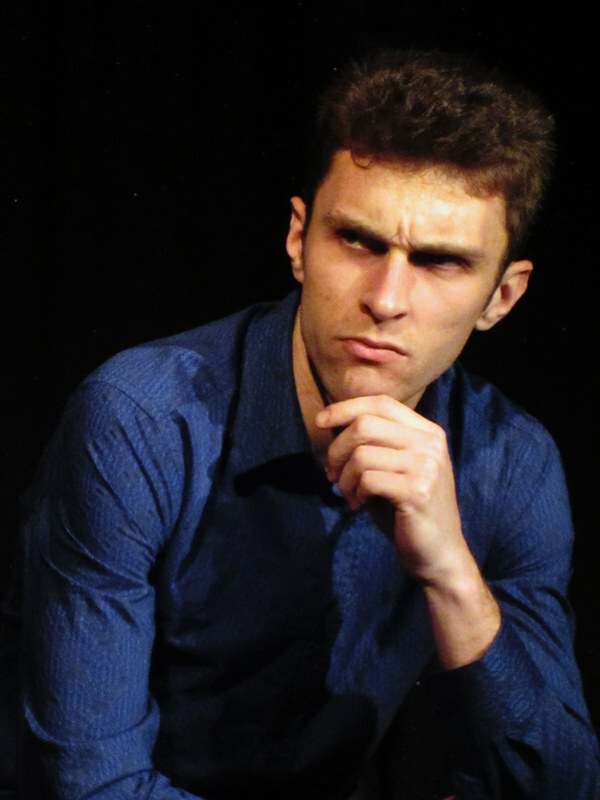 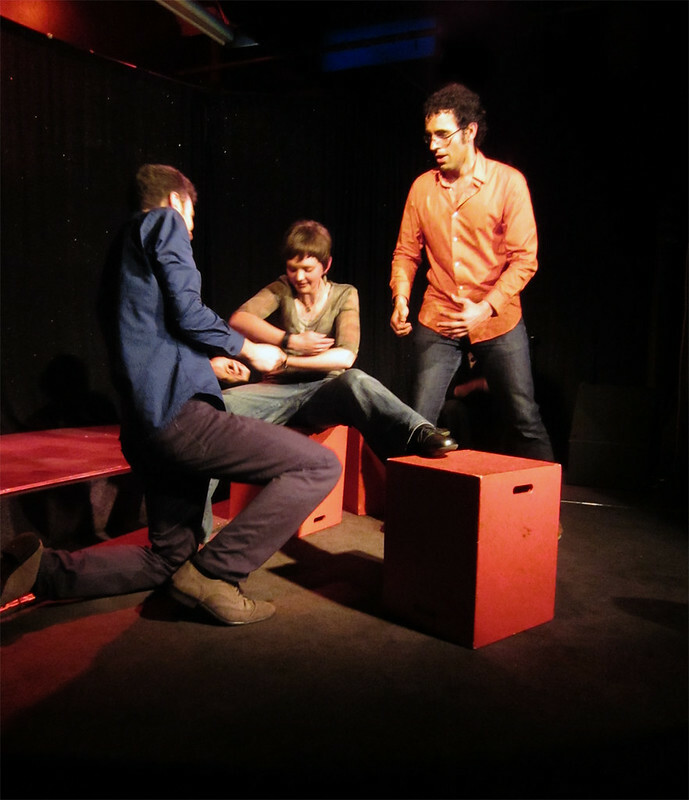 Many shows such as The Last Saloon and Divas and the Beast had their first public outing at a WwW evening before going on to a Fringe or Comedy Festival season. 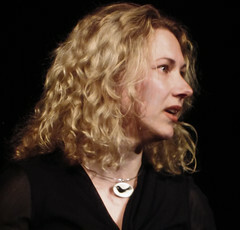 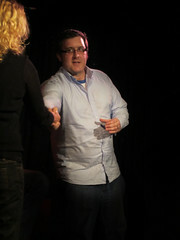 This entry was posted in Other formats, past shows and tagged improv, improv lounge, improvisation, Wednesdays with Wit, wellington on March 30, 2011 by MaDmin.